A bill that would allow the Nebraska Tourism Commission to sell promotional products advanced to select file April 4. 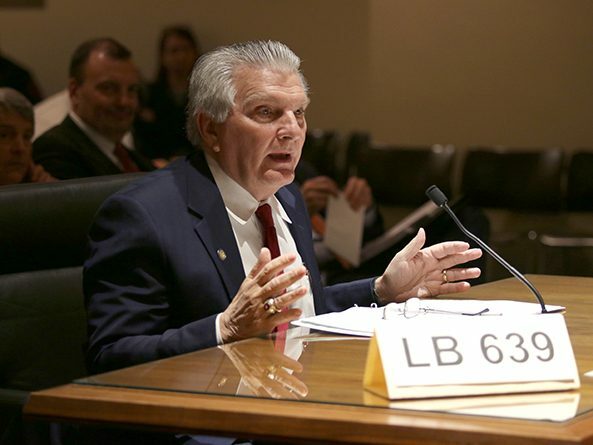 The Appropriations Committee heard testimony March 25 on a bill that seeks to help struggling nursing facilities in Nebraska. 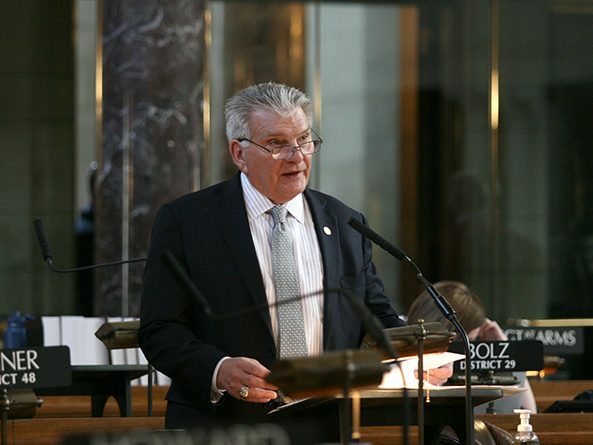 Nebraska would increase assistance available to startup companies through the state Department of Economic Development under a bill heard March 13 by the Appropriations Committee. The Nebraska Tourism Commission would have greater control over promotional products under a bill considered March 1 by the Government, Military and Veterans Affairs Committee. The Government, Military and Veterans Affairs Committee heard testimony Feb. 21 on a bill that would create an inventory of all state agencies that receive federal money. Certain cities may use tax increment financing to support the construction of workforce housing under a bill passed by lawmakers April 18. Certain cities could use tax increment financing to support the construction of workforce housing under a bill advanced by lawmakers April 10. 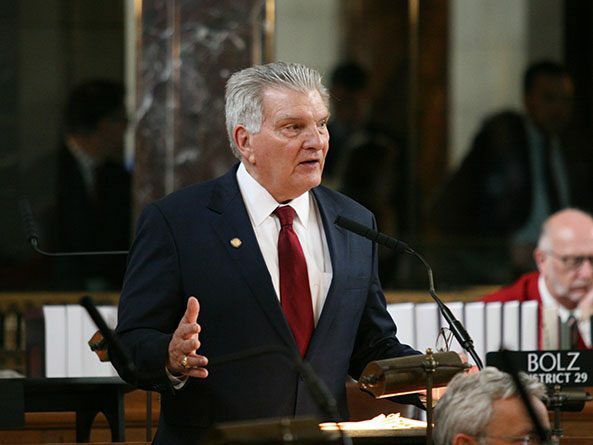 A bill meant to address a shortage of qualified early childhood education teachers in rural Nebraska received final approval by the Legislature April 11. The state Game and Parks Commission may use alternative contracting methods for public projects in the state park system under a bill passed by the Legislature March 15.